Screening of Passengers by Observation Techniques, or SPOT . 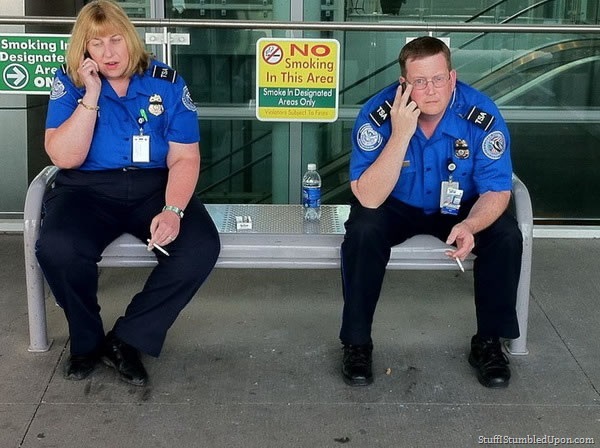 . .
has gained the nation 3,000 Behavior Detection Officers at 176 airports. 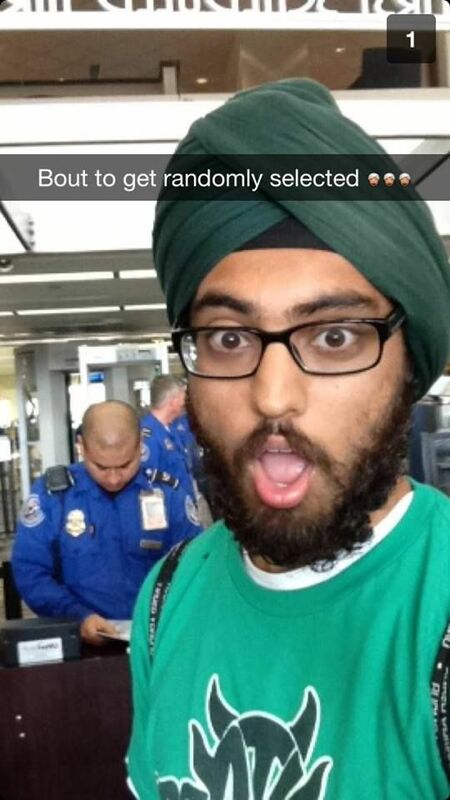 The TSA is responsible for screening at more than 450 airports leaving 274 airports SPOT free. Between 2011 and 2012, SPOT detection officers referred 8,700 travelers at 49 airports to law enforcement officers. The referrals led to 365 arrests, none of which were for terrorism. Quick calculation, that is more than $250K an arrest. The 2013 Government Accountability Office report was less than flattering at the program. "The human ability to accurately identify deceptive behavior based on behavioral indicators is the same as or slightly better than chance." The TSA "cannot ensure that passengers at United States airports are screened objectively, show that the program is cost-effective, or reasonably justify the program’s expansion." Did the SPOT program get axed? Has complete inefficiency for a ridiculous price ever been a reason to end a government program? 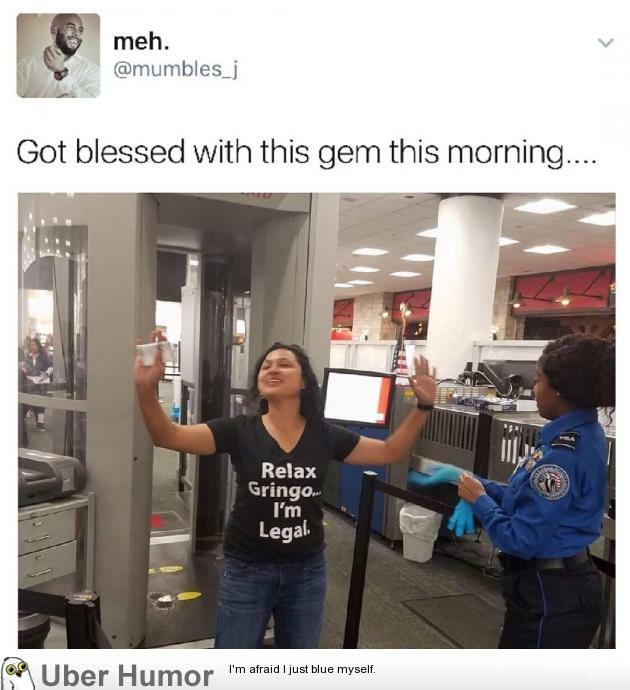 TSA's official response was to "politely disagree" with the report . . .
AND they have taken the time honored political stance of refusing to release details on almost every aspect of the program. The national president of the union that represents TSA workers did issue a statement. "An imperfect deterrent to a terrorist threat is better than no deterrent at all." Hmmmm . 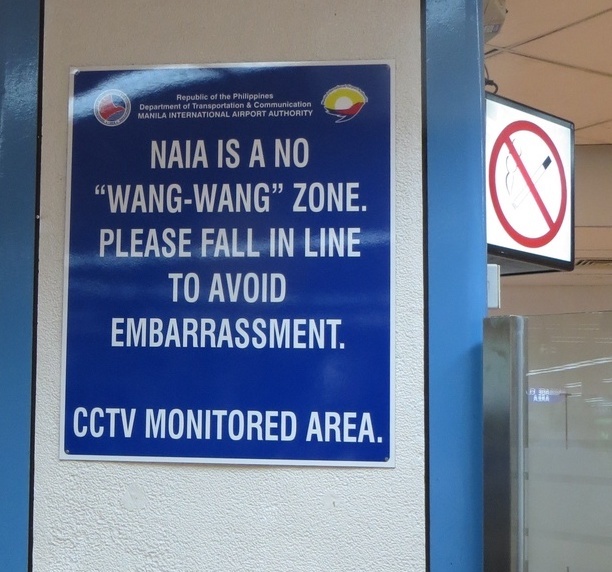 . . a statement in the spirit of all government programs. A checklist of suspicious signs isn't classified but the TSA refuses to release the information. 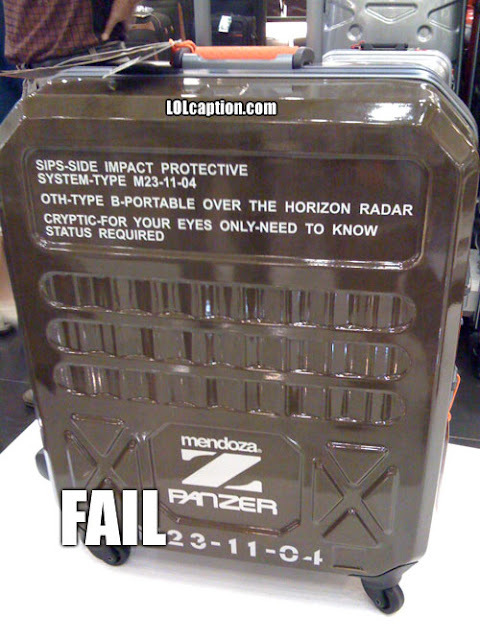 A copy was leaked in 2015. The list is set up as a point system. Really? No disguises, explosive training manuals or duct tape? I'm relieved eye rolling is not on the list. 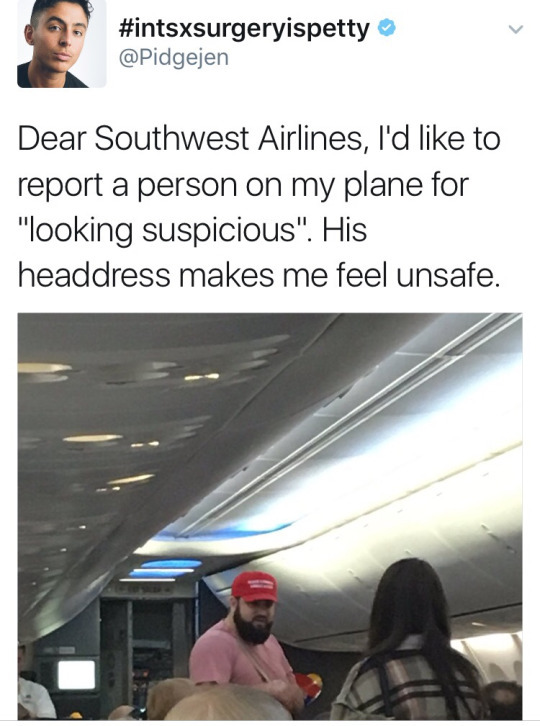 I would never be allowed on a plane again. However, displays arrogance and verbally expresses contempt for the screening process has been known to happen. In addition to criticism for spending a bunch of money with no perceivable benefit, the program, almost exclusively, identifies minorities as suspicious. 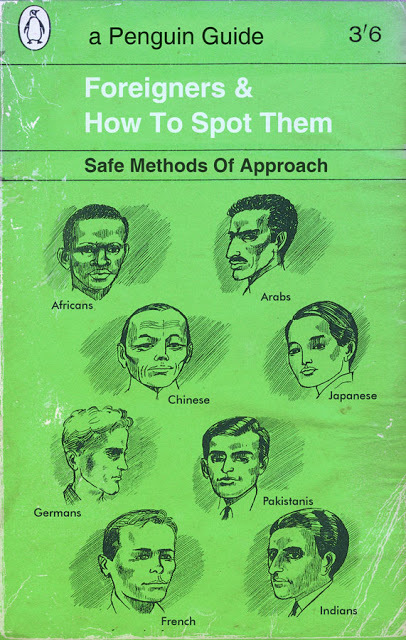 A former behavior detection officer explained that the behavior checklist was modeled after immigration identification programs. 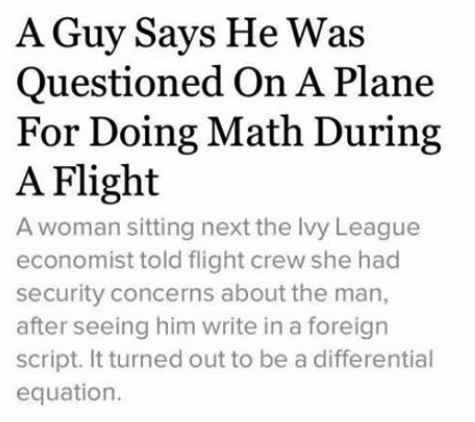 "That’s why we started rounding up all the Mexicans." Another behavior detection officer stated, "My guess is most of them wouldn’t have stopped bin Laden if he walked through their lane." 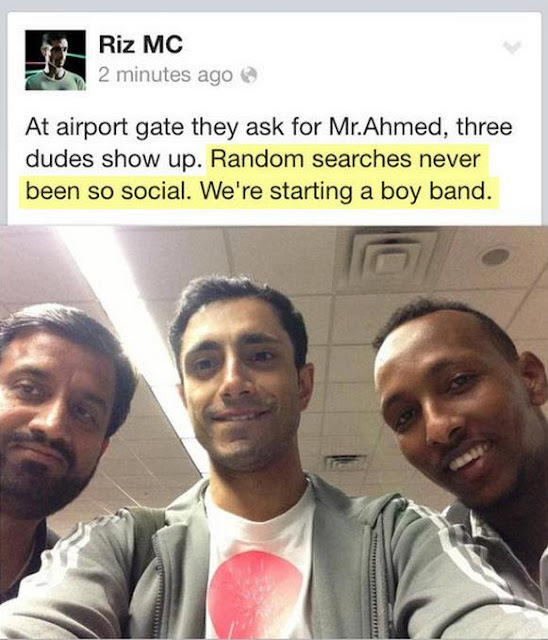 If the TSA hasn't noticed, racial profiling is free. We already excel at it and most enforcement agencies spend lots of money proving they don't do it. Why are we paying $1.5 billion to do what Sherriff Joe Arpaio has cost Arizona taxpayers $56 million for doing? I'm sure if you sent out an offer to Trump voters to patrol the airports and tattle on suspicious travelers you could double the TSA employment numbers . 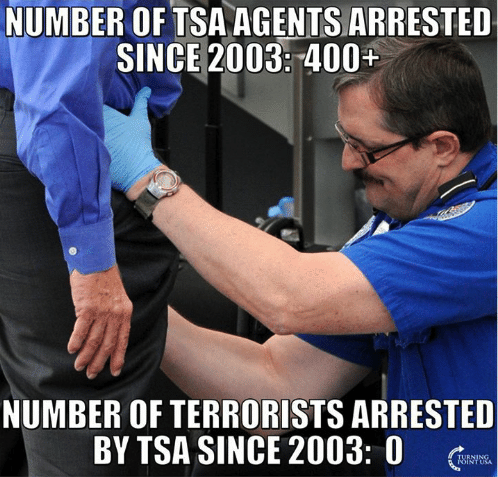 . .
AND if, for a fee, they would carry weapons while identifying suspicious behavior, they would probably fund the entire TSA. However, if America wanted something better than "an imperfect deterrent to a terrorist threat" we might want to look at programs that are functional. El Al Israel Airlines Ltd is considered one of the world's most secure airlines. In 69 years, "although it has been the target of many attempted hijackings and terror attacks, only one El Al flight has ever been hijacked, with no fatalities." "They don’t hire the right people and they don’t train them well." The TSA’s behavior detection officers spend four days in a classroom instead of lengthier instruction and being tested in the field. Hold up! Four days!! We are spending 1.5 billion dollars on four classroom days!?! What is wrong with us? El Al hires former military personnel and others with security experience, trains them on the job for three weeks with experienced security personnel. "We give them test after test, and there’s no mercy. You fail the test, you go home." *TSA has zero tolerance for unlawful profiling. 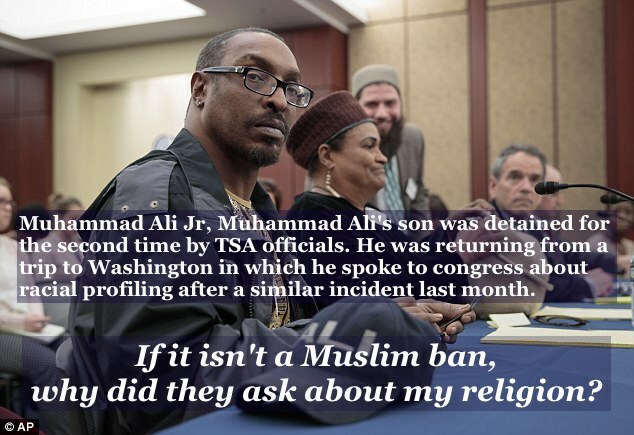 Racial profiling is not part of the TSA’s BDA program and is not tolerated by TSA. Not only is racial profiling generally prohibited by Federal law and under Department and agency policy, but it is also an ineffective security tactic. BDOs are instructed to immediately notify management if they believe profiling has occurred. That instruction is reinforced during recurring training, shift briefs, employee counseling sessions, and other avenues. All BDOs and BDO training managers are required to take a pledge against unlawful profiling. Well, that is convincing. A pledge and $1.5 billion.